It was one of those mundane days when we decided to go road tripping. 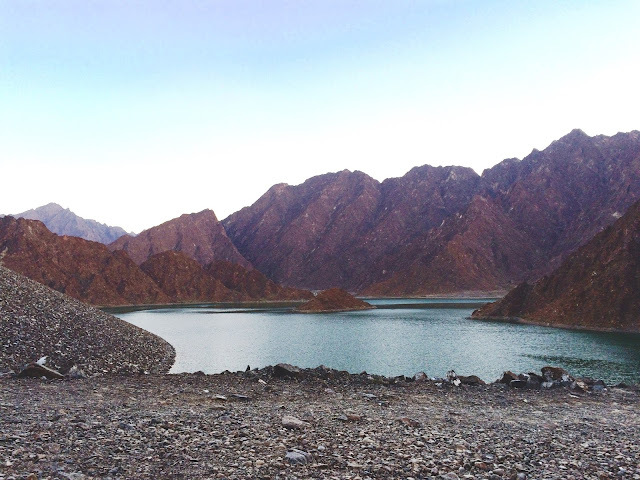 Hatta Dam was planned a long way back but it was yet so hot to go there. Then, winter was coming, heat and humidity was tolerable so to there we went. There was a cycling tournament when we went there. Unfortunately, it was finished when we arrived.